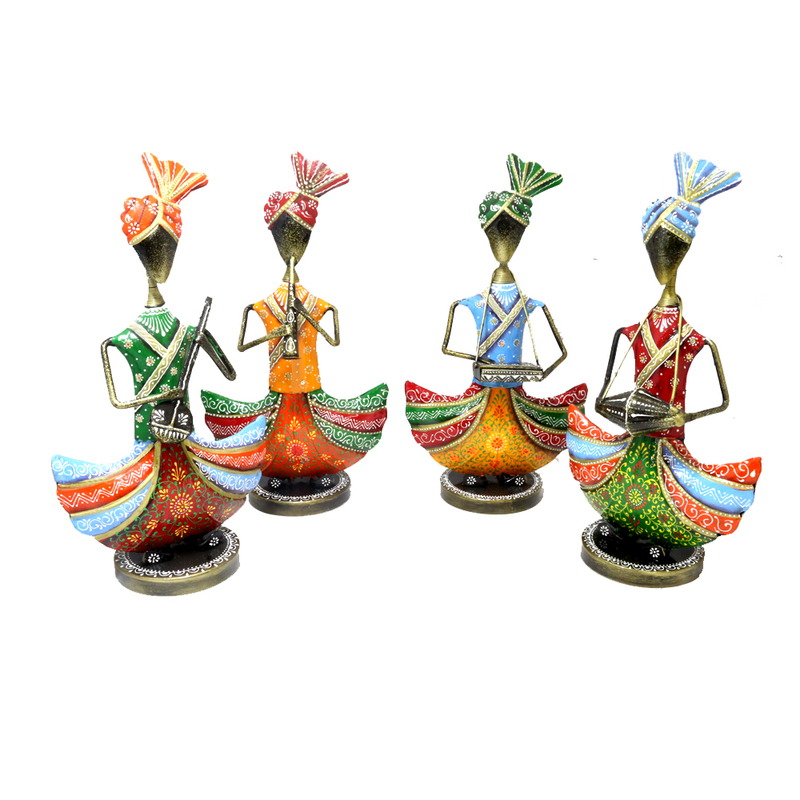 Beautify your home and add vibrancy to your home décor with these Punjabi themed musician doll set. Add this set of art to your living room now and earn all the praises you can. 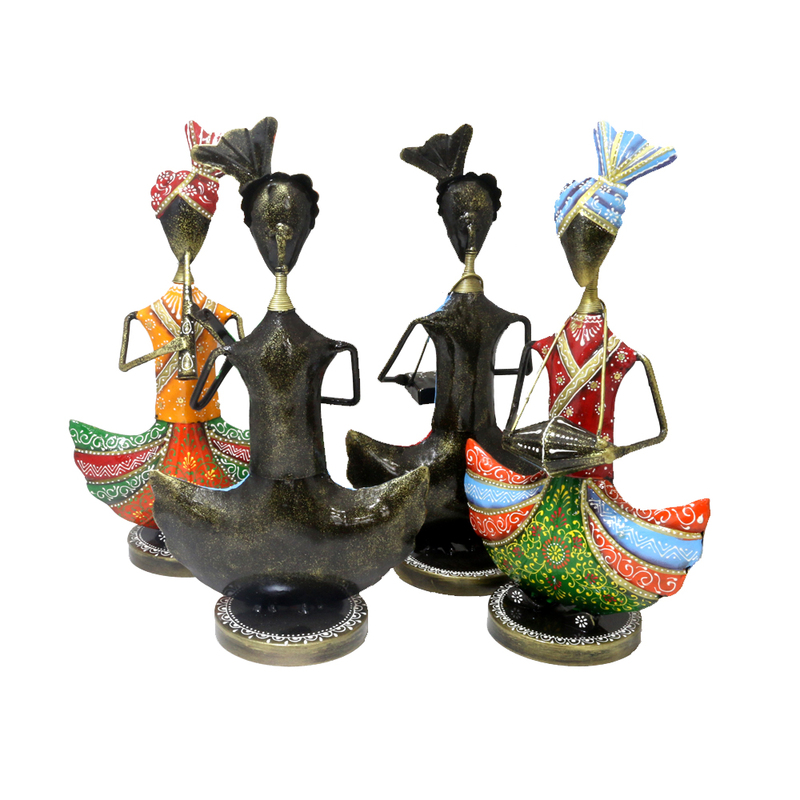 This set of musician dolls inspired from Punjab Read More..can add the right dash of hue and be a beauty to look at on the table tops, shelves or any other space of your choice. Show Less..